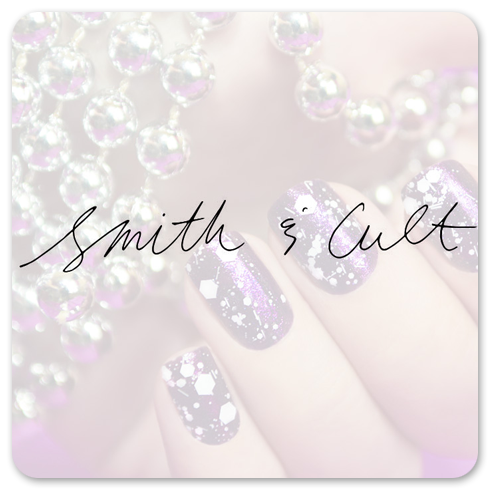 Freshen up your nails with Smith & Cult - a high gloss, long lasting nail lacquer with chip proof finish and rapid drying time. Séchoir clients will enjoy a wide-ranging color palette that boasts a cruelty free commitment. Smith & Cult represents the duality we all inhabit throughout our lives and our individual expressions of beauty. Who we’ve been, are, and aspire to become. Smith and Cult’s Nail Lacquer consistently delivers both flawlessly smooth coverage and brilliant shine. While custom tailored to provide high performance, the exclusive 5-Free formula is formulated without Dibutyl, Phthalate, Toluene, Formaldehyde, Formaldehyde Resin, and Camphor.